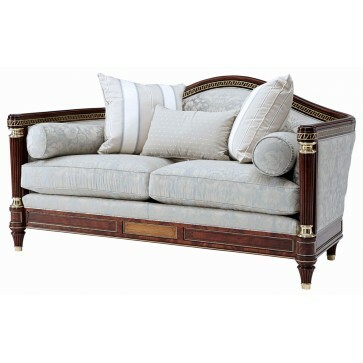 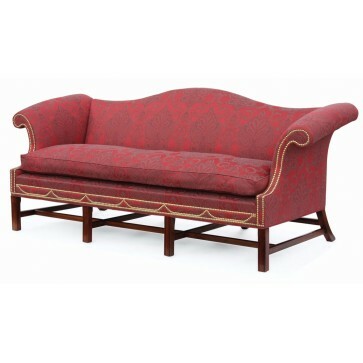 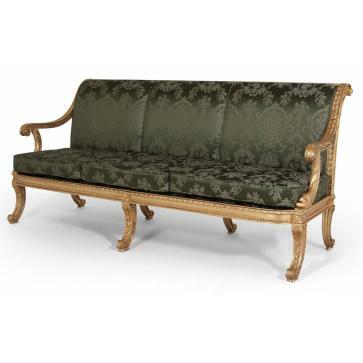 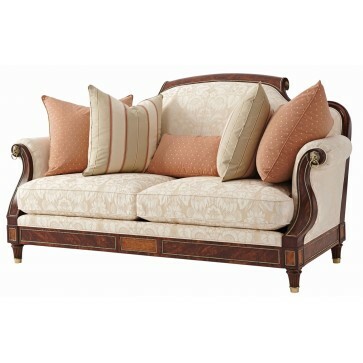 Tuscany 2 seat occasional sofa with Italian, hand made frame polished to a mellow wooden finish. 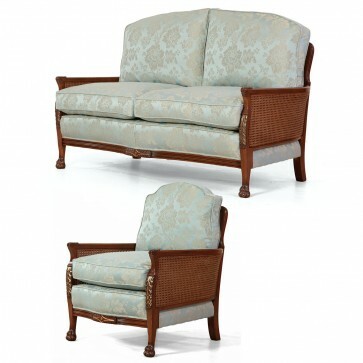 Tuscany 2 seat occasional sofa with Italian, hand made frame polished to a mellow wooden finish. 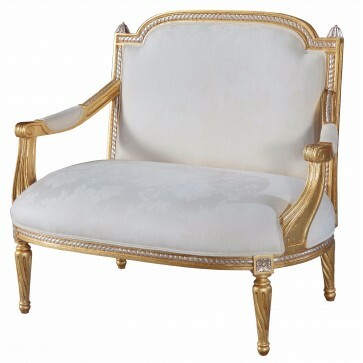 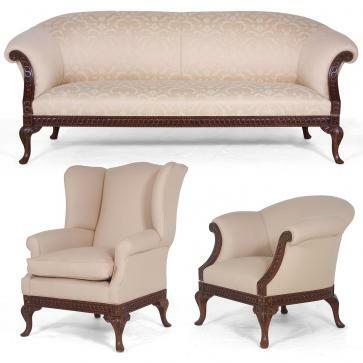 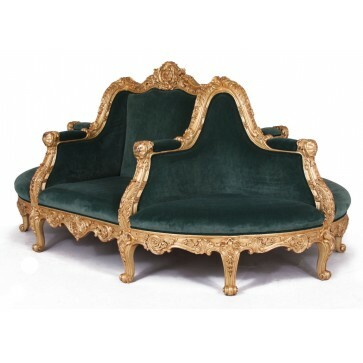 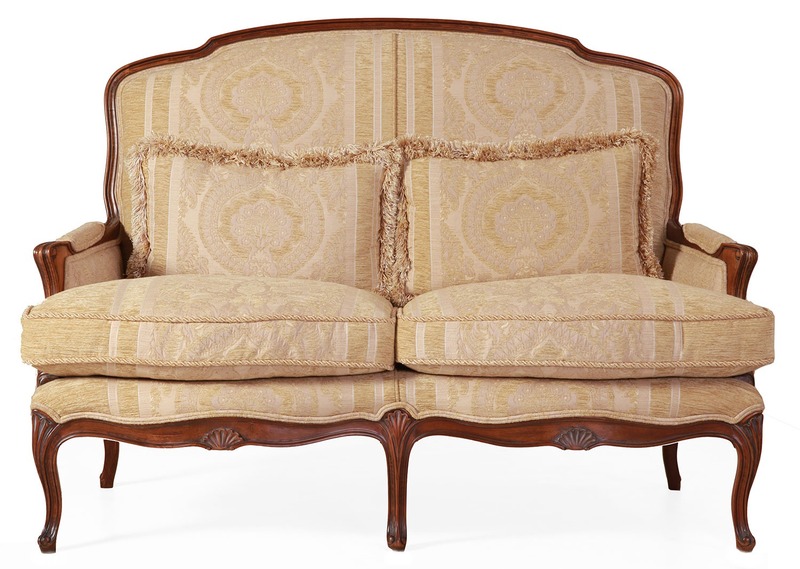 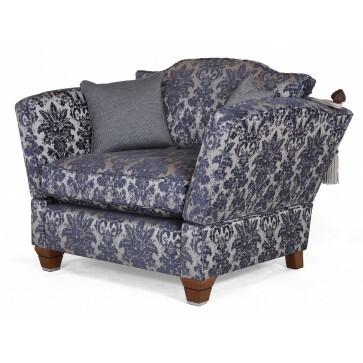 Upholstered by British craftsmen in a quality fabric with double piping, cording to the feather filled seat cushions, and rouching to the two inclusive back cushions. 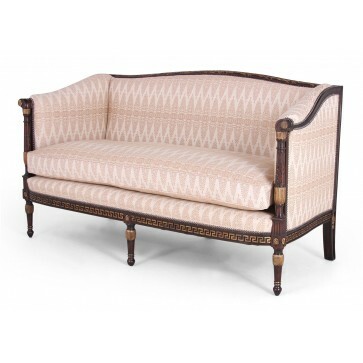 Brights of Nettlebed is proud to present this item, which is part of our Exclusive Fabric Upholstery range. 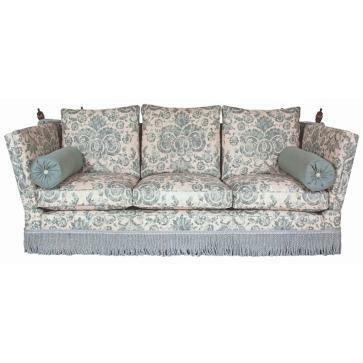 The Tuscany 2 seat sofa is £2,250 to purchase and can also be viewed in your nearest showroom as well. 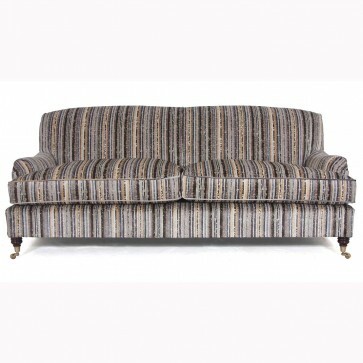 Brights carries a large range of Exclusive Fabric Upholstery and other bespoke pieces can be commissioned on request. 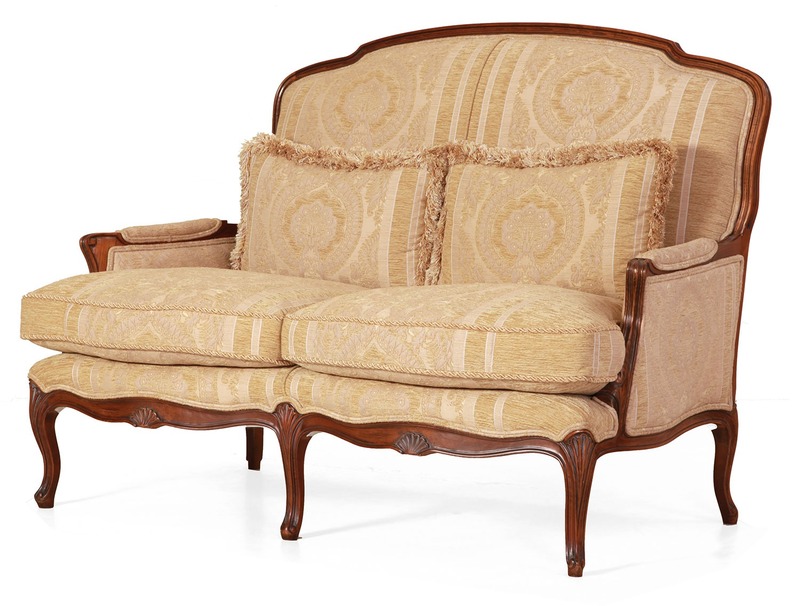 If you like more information on the Tuscany 2 seat sofa, please do not hesitate to get in touch with us!